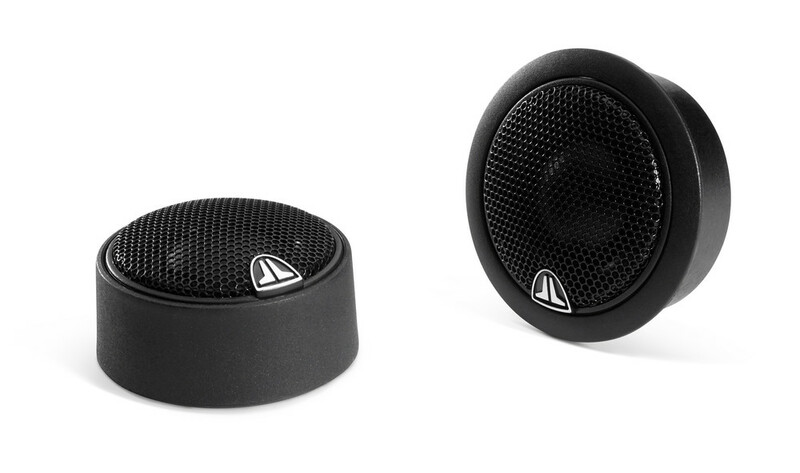 The Evolution C2 systems combine real silk dome tweeter performance, smooth mid-range and powerful mid-bass capabilities in a wide range of popular speaker sizes. In designing the new C2 Coaxial and Component Systems, we have drawn from our vast experience in woofer design, as well as the tweeter technologies employed in our world-class C5 component systems. The resulting products deliver a compelling performance solution at a price within reach of any enthusiast seeking a great listening experience.